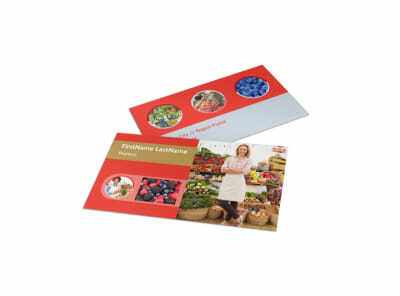 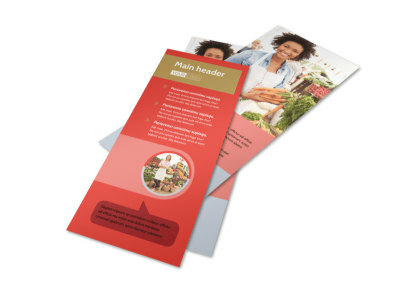 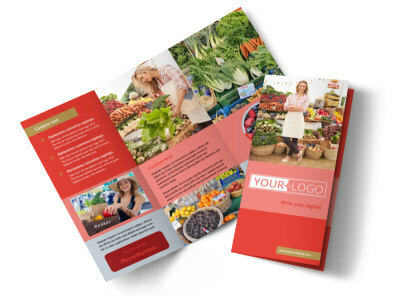 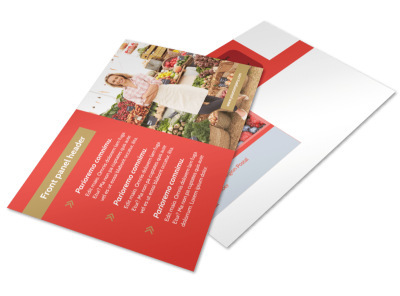 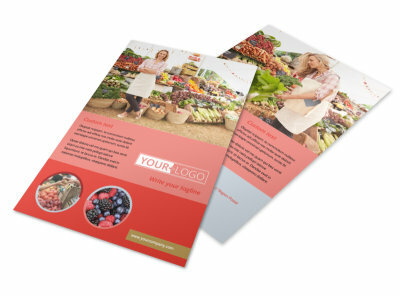 Customize our Local Farmers Market Brochure Template and more! 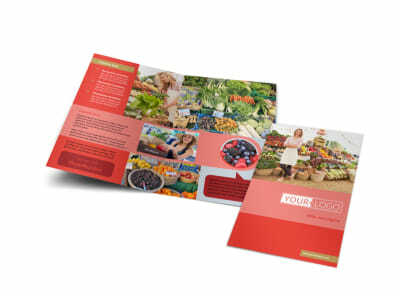 Let members of the community know where to get fresh fruits, veggies, jams, and more with local farmers market brochures. 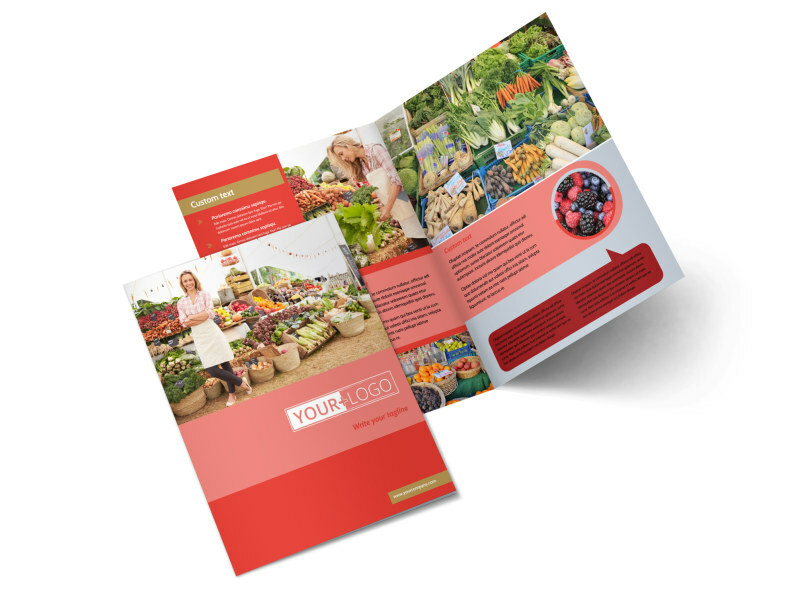 Add high-res photos of farmers' wares using our online editor, and then run down hours of operation, location, and other details. 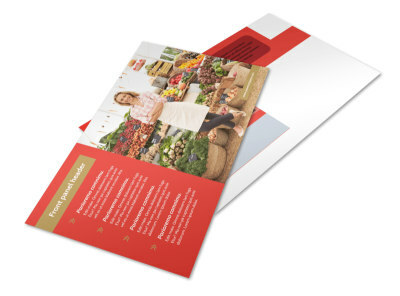 Allow us to print out your brochures using high-quality paper stock and ink, or print them yourself from where you are for quick access and fast distribution.